Snoopy was my favorite as a child and my first introduction to my love for dogs, long before I ever had one. 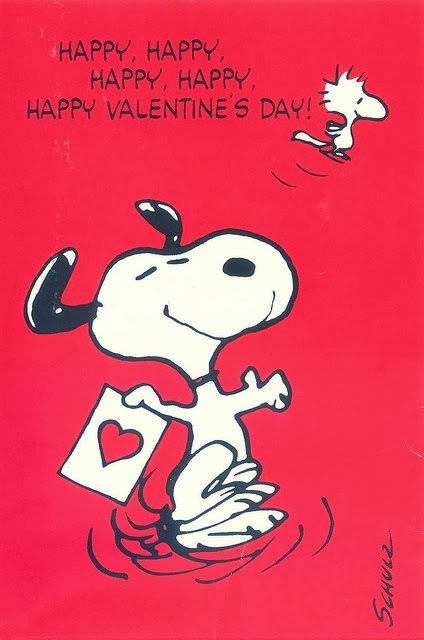 I had a lot of Snoopy memorabilia, and Valentine's day was always about Snoopy. 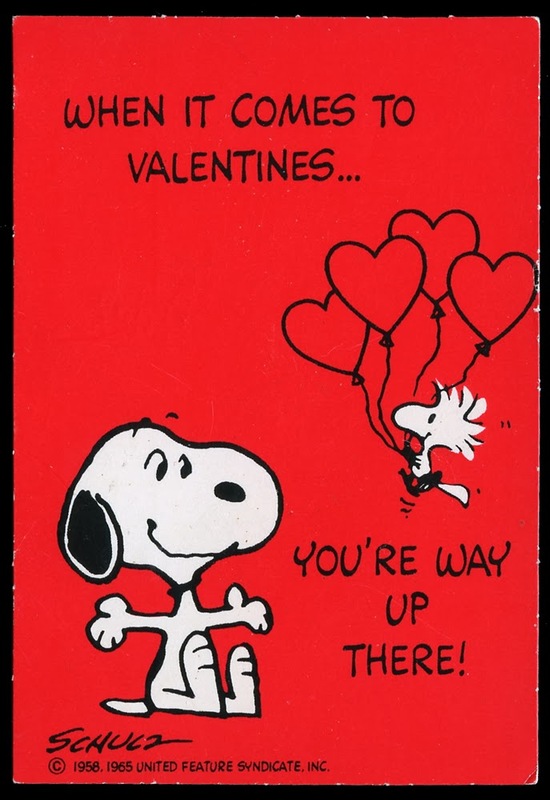 Every year, I gave Snoopy Valentines to my classmates at school and when I was in 4th grade, a boy in my class left a box of Snoopy chocolates on my desk. I was in Snoopy heaven! Sharing a few of my favorites with you today ... hope they make you smile! 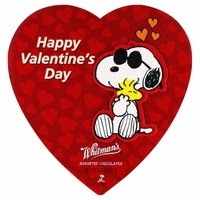 My husband just gave me a new Whitman's Snoopy box of chocolates last week ... now there's a man after my dog lovin' heart! If you're a Snoopy fan like me, be sure to visit the Charles Shulz Museum and read the Huffington Post article, 20 Things you Didn't Know About Charles Schulz. 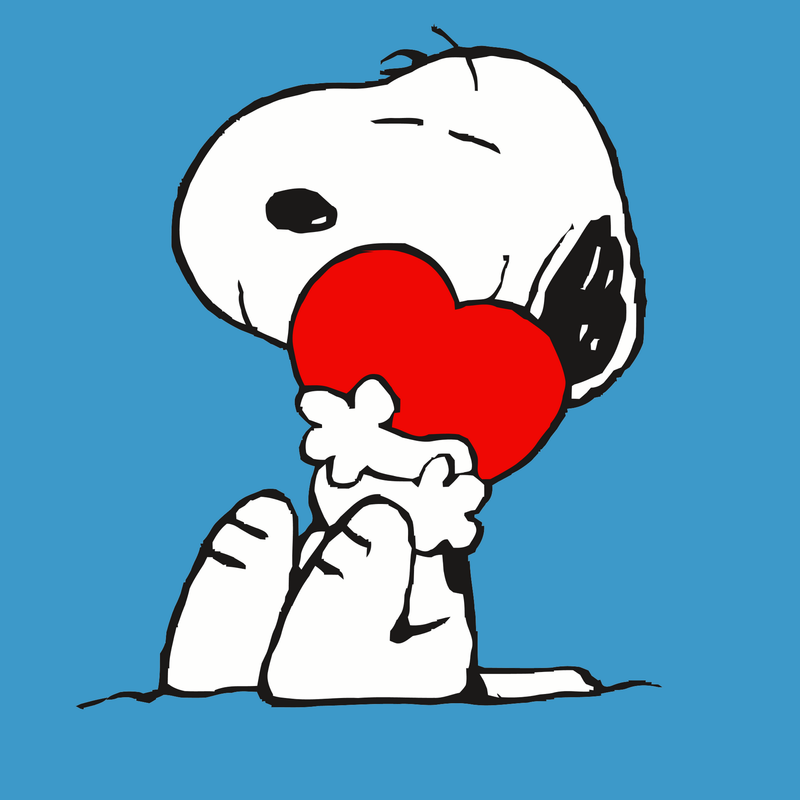 Thank you Charles Schulz - Happy Dog Lovin'!